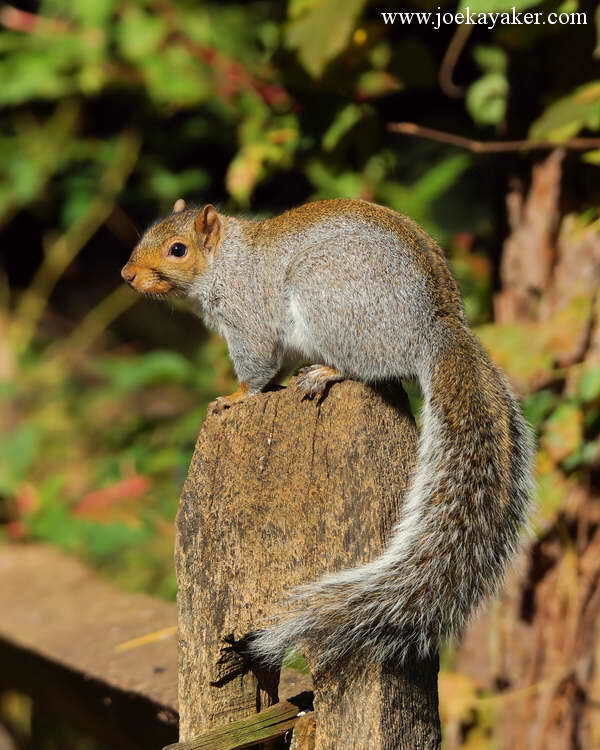 This entry was posted in Squirrel, Sweetbriar Nature Center and tagged Squirrel by JK. Bookmark the permalink. This is a Sweetbriar squirrel where they are almost all fat and happy. JK. Me too. They’re so tasty. JK.